An Amazon series that was originally slated to resume production and return this year is now expected to be delayed until next year. “Two weeks after Amazon Studios announced that Emmy winner Jeffrey Tambor would not be returning to play lead Maura Pfefferman on ‘Transparent’ following sexual harassment claims lodged by two colleagues, The Hollywood Reporter has learned that production on the Jill Soloway comedy has been scheduled to begin at the end of the year, possibly in December,” THR reports. 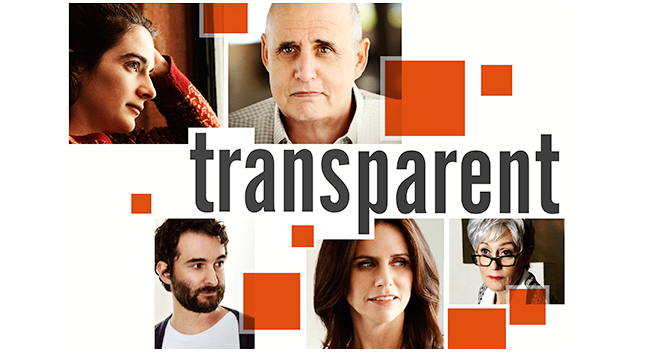 The report notes that while all of the Pfefferman family members, including characters played by Judith Light, Amy Landecker, Jay Duplass and Gaby Hoffmann, have their own story arcs, Tambor’s character has always been the show’s central figure. “Transparent” has been chalking up Emmy nominations and wins since 2015 — eight wins and a total of 28 nominations so far — helping to elevate Amazon to a major player on the awards circuit. The show has rolled out four 10-episode seasons to date on the streaming service.